Egmont Key is another beautiful island in the Gulf of Mexico and Anna Maria Island’s neighbor to the North. Situated at the mouth of Tampa Bay the key is close to the Tampa Port Shipping Channel. 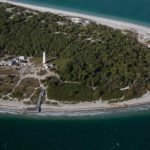 For over 70 years, Egmont Key has been the location of a pilot station serving ship traffic into and out of the port of Tampa. It can only be reached by boat or ferry. There are several private charter and snorkeling tours offered as well as the Egmont Ferry. The island comes with a lot of history given the back and forth of ownership over Florida. It was first surveyed by Spanish explorers in 1757. However, Spain had given up Florida to the British in 1763 in the first Treaty of Paris at the end of the French and Indian War. The island was named by Britain after John Perceval, the 2. Earl of Egmont. 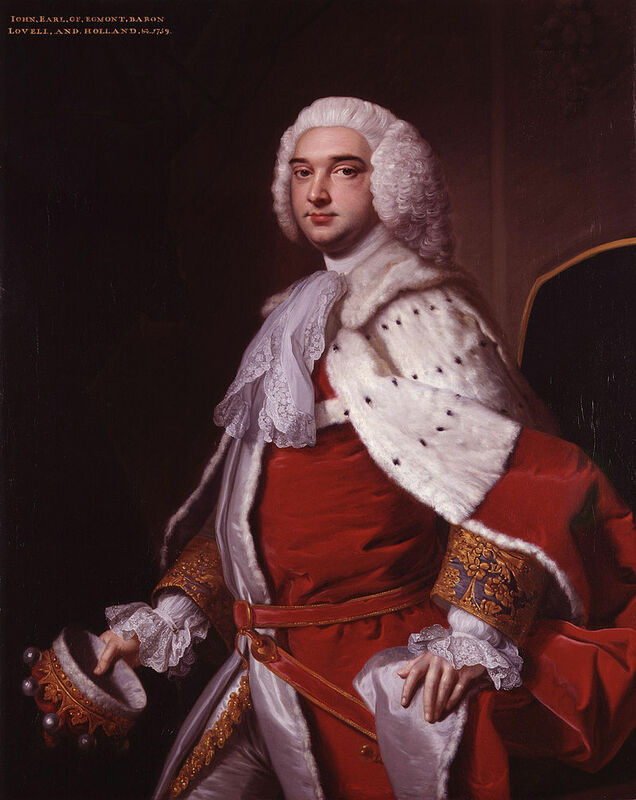 He was a British politician, political pamphleteer, and genealogist who served as First Lord of the Admiralty. 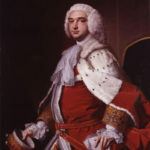 Britain divided the territory into East Florida and West Florida and the 2 Floridas remained loyal to the crown throughout the American Revolutionary War. Spain participated in this war as an ally of France. In 1783, the Treaty of Paris ended the Revolutionary War and returned all of Florida back to Spanish control. The United States Army started leading increasingly frequent incursions into Spanish territory. Over time Florida had become a burden to Spain, which could not afford to send settlers or garrisons. Madrid therefore decided to cede the territory to the United States through the Florida Purchase Treaty, which took effect in 1821. Florida become a US territory. In 1847, concerns with hazardous navigation at the mouth of Tampa Bay led to the construction of the first lighthouse. A severe hurricane, also called The Great Gale of 1848, made landfall in the Tampa Bay area and swamped the island. The lighthouse was mostly destroyed. The lighthouse keeper was able to save himself in a rowboat tied to a palm tree. He resigned after the storm had passed. In 1858, the lighthouse was replaced. It is still in operation and maintained by the U.S. Coast Guard as a navigation aid. Egmont Key also played a part at the end of the Third Seminole War. The US Army used it to detain Seminole prisoners. During the Civil War the island was occupied by Confederate and Union Troops. Defense considerations during the Spanish–American War led to the construction of Fort Dade on Egmont Key in 1899. The Fort was completed in 1906 and the island remained a military reservation for years. 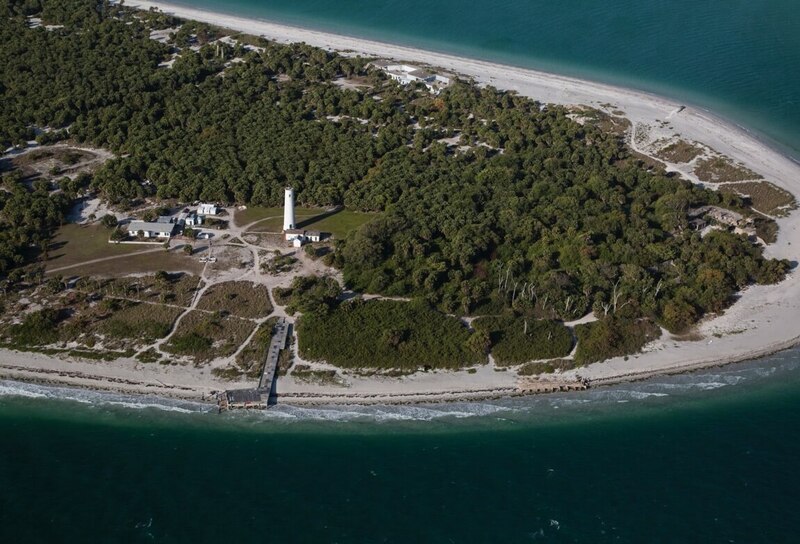 Egmont Key had been the property of the U.S. Department of Defense until 1974. The U.S. Department of the Interior, specifically the U.S. Fish and Wildlife Service took over. Since 1978 the 1.6 mile long key is on the National Register of Historic Places. It was turned over to the State of Florida in 1989 and became a state park. The entire 328 acres of Egmont Key are protected by state and federal laws. 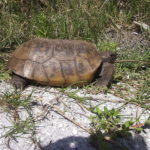 The Egmont Key National Wildlife Refuge is located at the South end of island. It is a nesting ground for shorebirds and sea turtles. 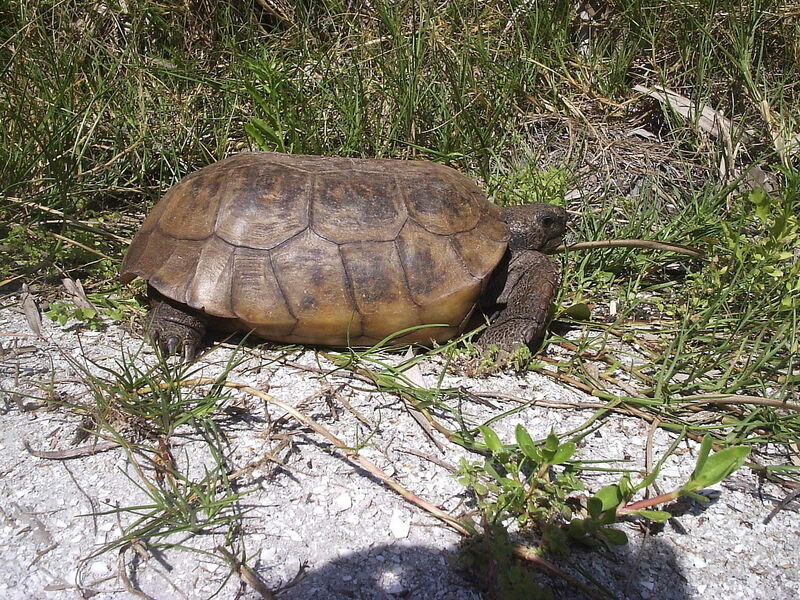 There is also the gopher tortoise preserve. 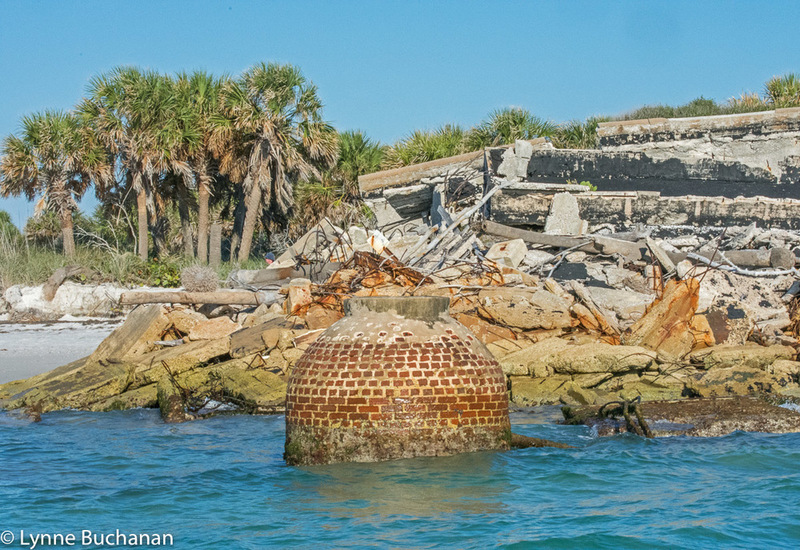 The Egmont Key Lighthouse and the ruins of Fort Dade are part of the park area of the island. The lighthouse is the oldest structure in the Tampa Bay area and about 87 ft high. It is not open for visitors but there is a small museum next to it. The State Park is open 365 days from 8 am to sunset. Activities consists of touring the historic sites and trails, enjoy swimming, shelling, fishing, wildlife viewing, and picnicking. 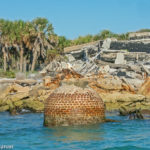 In order to protect what is left of the Fort Egmont Key’s beaches are in need of renourishment. A $10 million dredging project is slated to begin this December 2018. It is scheduled to be complete in about 5 months in time for turtle season. The sand will not be the high-quality white beach that is used for renourishment of Anna Maria Island but sand dredged from the Tampa Harbor Egmont and Mullet Key channel cuts. The sand will be placed in the middle of the West side of the island that faces the Gulf of Mexico. If you like more information on day trips or other activities while spending time on Anna Maria Island please contact Team Duncan. We can be reached at 941 779 0304 or send us a quick message.